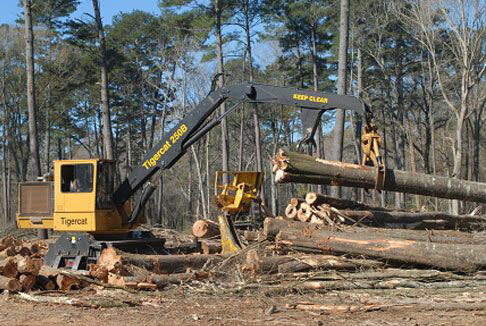 J. F. Rainer & Son, Inc. has been serving private forestland owners of Pickens County and surrounding areas in Alabama and Mississippi since 1949. We offer a full line of forestry services through John D. Rainer, a registered forester in Alabama and Mississippi with 34 years of experience. 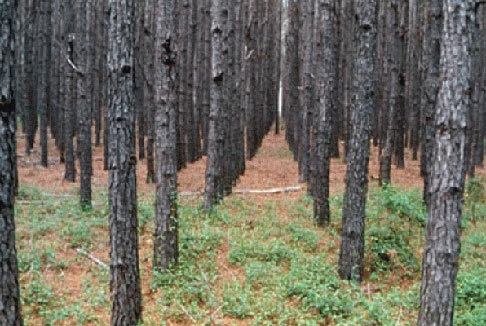 Our goal is to provide Alabama landowners with quality forest management services and to ensure the continued health and productivity of the land. This is accomplished by establishing proper forest management practices that allow a forest to produce maximum biological and financial benefits. These benefits can be realized through a timber harvest, timber stand improvements, reforestation, and other forest management activities. A healthy forest provides a wide variety of benefits including opportunities for recreation, wildlife habitat, and can be aesthetically pleasing. J. F. Rainer & Son, Inc.